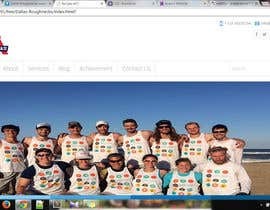 We need a website designed for our Professional Ultimate Frisbee team. 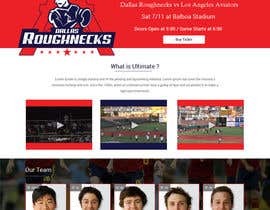 We are called the Dallas Roughnecks based out of Dallas, Texas. 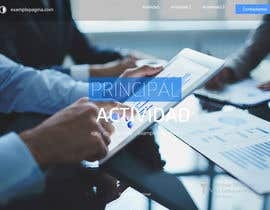 It is planned for our team to start playing officially next year, but we need to have a website up before then. 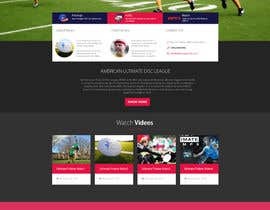 The league that we belong to is called the American Ultimate Disc League. 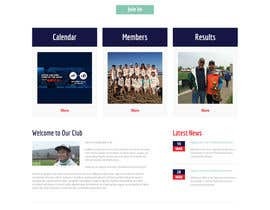 You can find out all about the league at www.theaudl.com. On the home page if you go to the very bottom you will find a list of all the "active" teams currently playing this year. 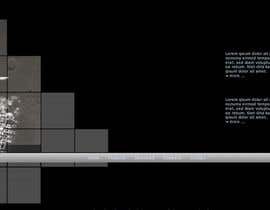 The list of teams are also links to the various websites for each team. 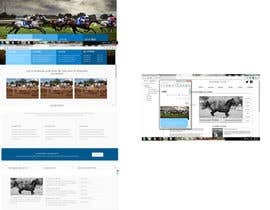 You can go through the list and get an idea of how the other teams have built/designed their website. Attached is the logo for our team that may give you some ideas for design, colors, etc. Please don't close until time runs out.